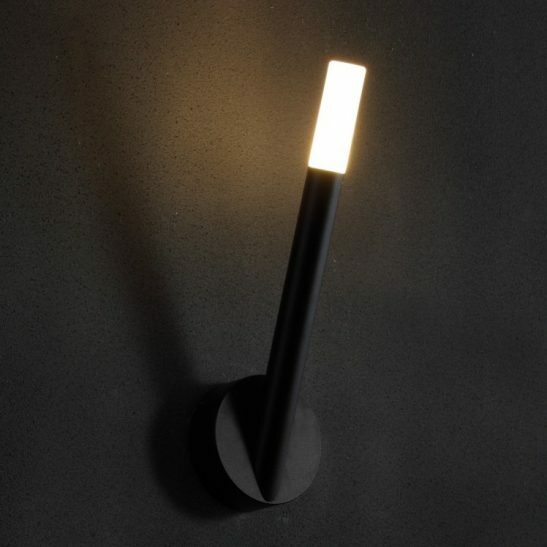 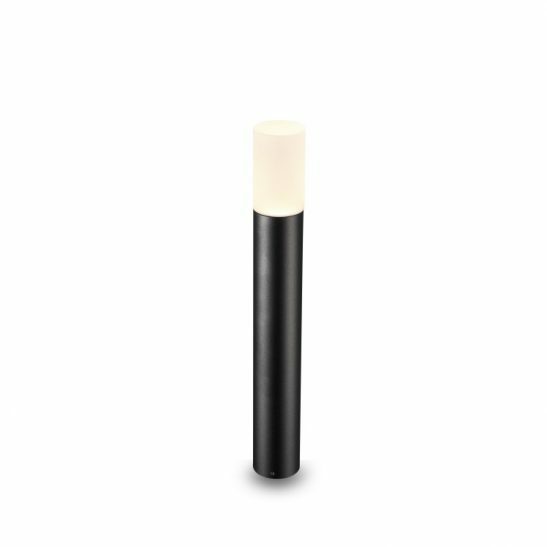 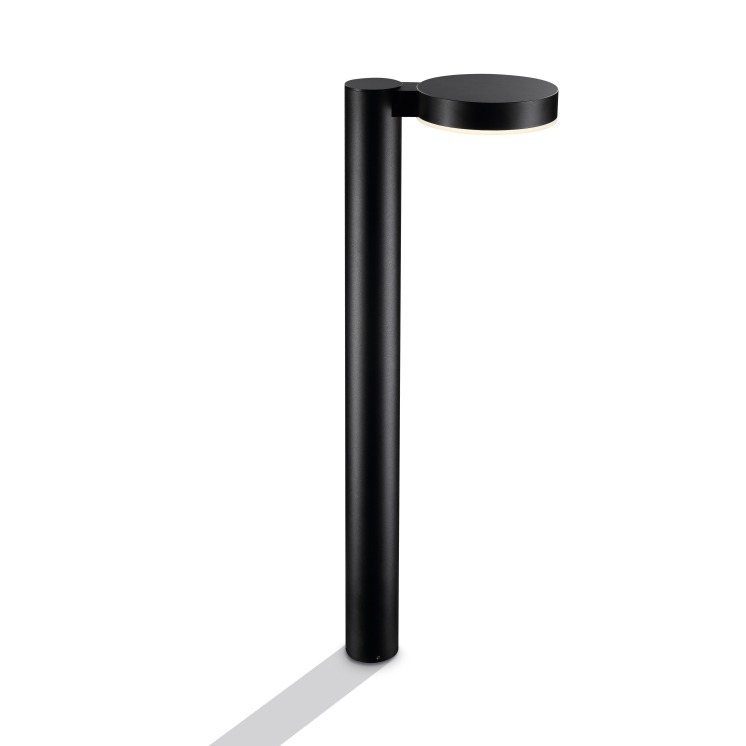 How is this for something a little different, this stunning 10 watt LED bollard light is manufactured from aluminium with an anodized black finish. 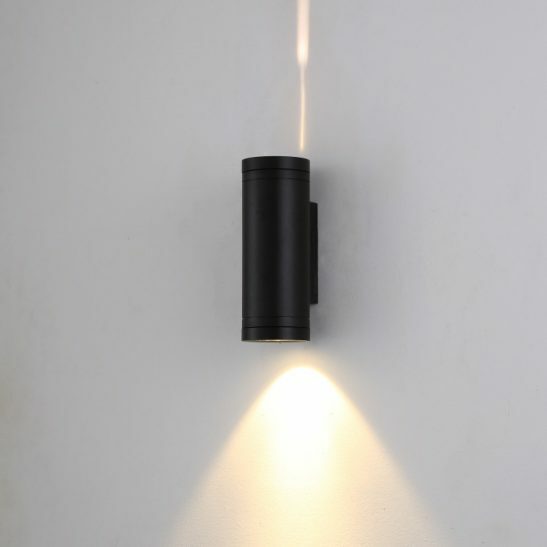 The round head shines the light downward onto the path or garden area that you want illuminated. 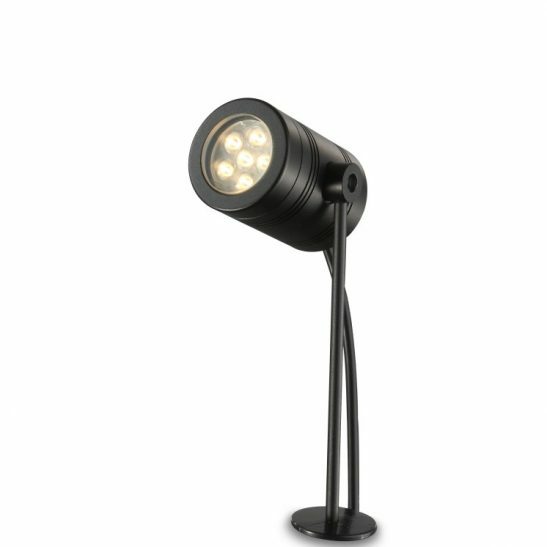 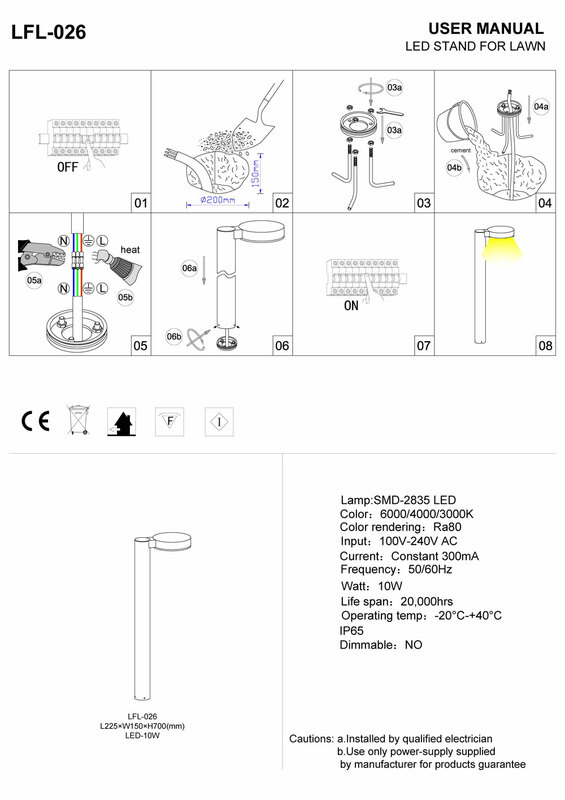 Suitable for both domestic and commercial outdoor lighting installations.